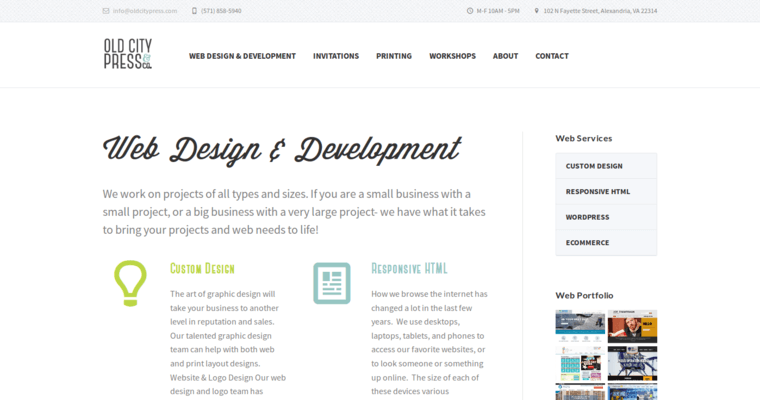 Old City Press is a custom website design firm based in Virginia. Although the website development at Old City Press follows an eight-step process from the discovery phase to final development, the crux of the developers' efforts are put towards graphic design ends. 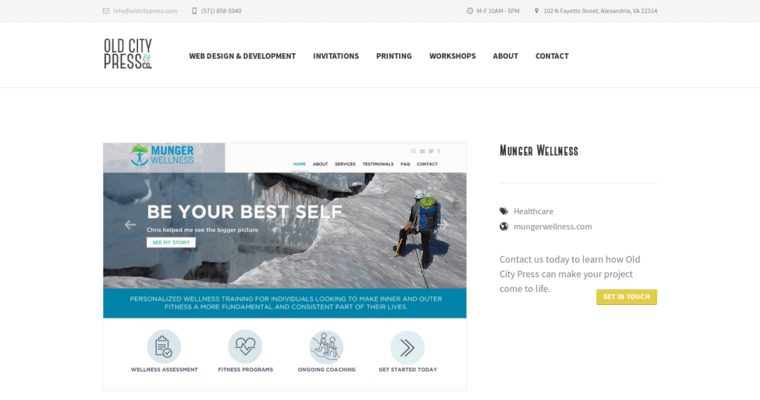 Custom branding and logo creation are prominently featured on any new sites created at Old City Press. In fact, Old City Press has won awards and praise from clients around the country for creating logos that lead to more page hits and conversions. Old City Press incorporates e-commerce solutions into its websites to sidestep some common problems that many clients face everyday. It's been shown that websites that necessitate an account to place an order or shield the customers' contact information repel transactions. To avoid this pitfall, Old City Press' developers use Drupal and make e-commerce PayPal-compatible. 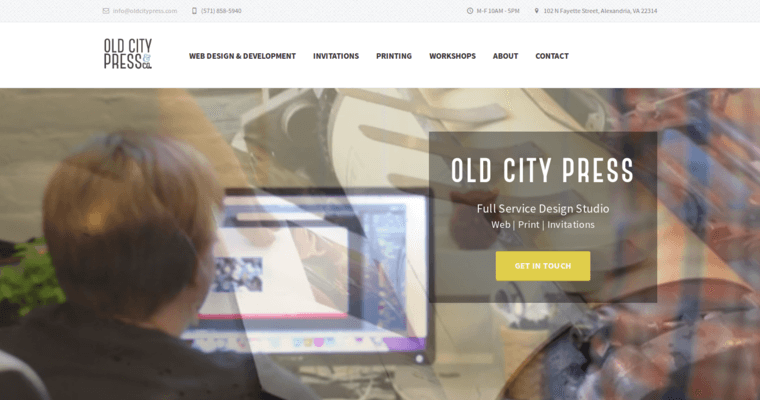 Old City Press uses WordPress for its content management system and has created over 200 WordPress websites.